Dive into our alphabet aquarium for an ultimate letter adventure. 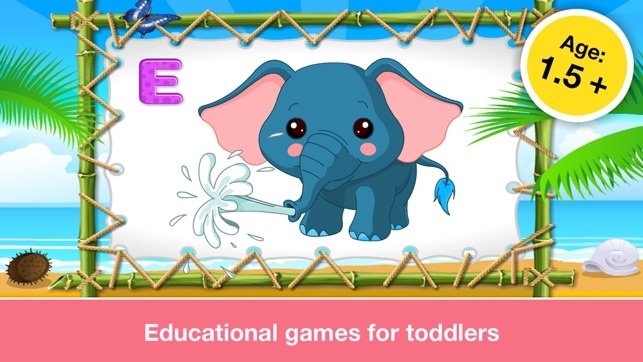 Toddler Aquarium presents the wonderful world of letters in four great games. BEST WAY TO LEARN THE ENGLISH ALPHABET! 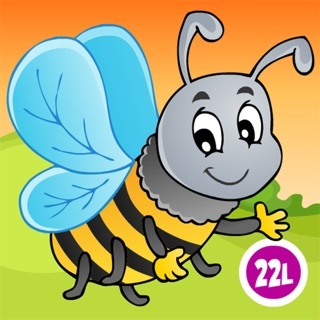 Four great puzzle games with letters and animated animals to develop your child's skills. 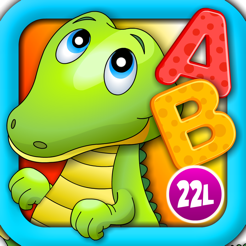 Explore the shapes and names of letters with this new fun app developed by an award-winning educational publisher, 22learn, and a producer of the best-selling Abby Basic Skills app. 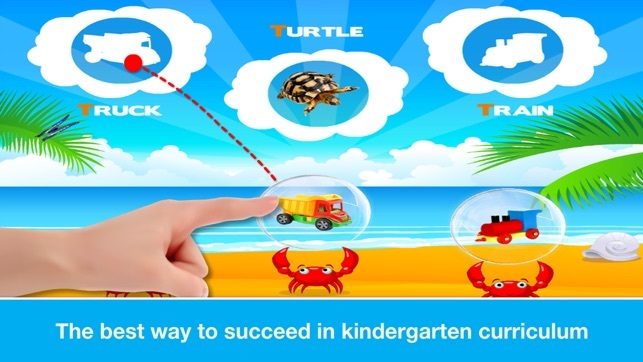 The application features a beautiful, bright, colorful design and a child-friendly interface. All the items to be manipulated are large enough to be easily grasped by children's fingers and no complicated menus have to be accessed by a child in order to play the game on his or her own. 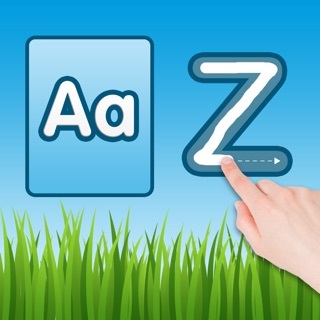 All the letters of the alphabet are presented in a series of 4 game modes that add variety and target different skills. * LETTERS PUZZLE: Help the crabs assemble a letter! Targets memorization of the visual shape of the letter. * SKY PUZZLE: Let's fly on clouds! Match the things onto the clouds! Targets matching objects with their silhouettes while learning a few words whose initial letter is the one practiced. * BEACH PUZZLE: The tide cast ashore so many things out of the ocean depths. Can you match the things back to their place? Targets the skills of matching letters and objects with their silhouettes. 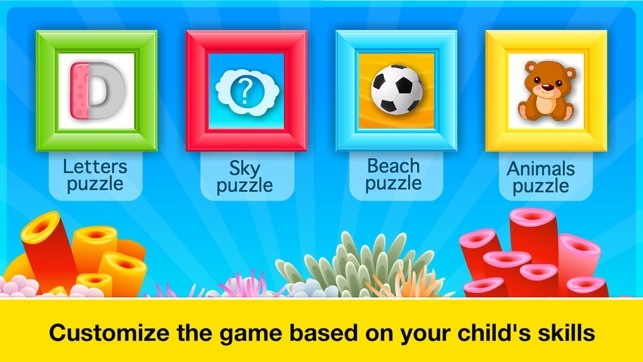 Each game mode is full of pictures and wonderful, cute animations children will love! Please let us know any comments you may have at info@22learn.com. We are always happy to hear about your experience using our apps. Thank you for your download! 64 bit support, minor game improvements. 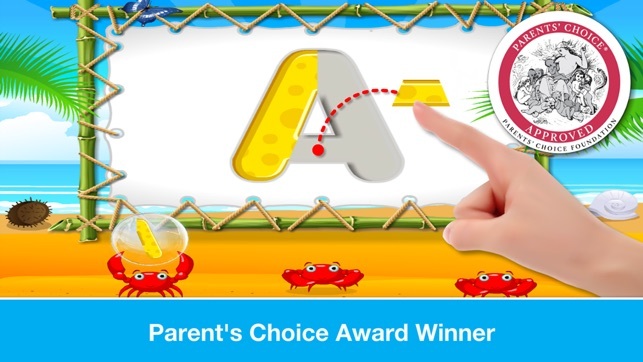 This is a great app that teaches letter recognition as well as beginning sounds using words and pictures. 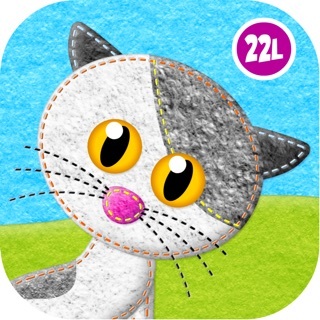 This is a great app for early literacy! Some suggestions to add (but it's great how it is too) would be after the first puzzle with forming the letters, it can say the "D" makes the "D" (hard to write it, but make the phonic sound) sound. The letters that make more than one sound, you can add that too. At the end, you can add a higher level and have the children find the correct picture out of three to a target letter. Ex. Show the letter "A" with an apple, ball, and dog and they have to match the correct picture. 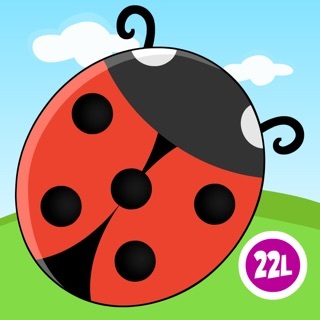 This is a great app for helping the little ones in your family learn the English alphabet. My nephews have used "Alphabet Aquarium School Adventure Vol 1" for only a few days so far and their grasp of the English alphabet has definitely increased quite a bit in that short period of time. I also like the fact that my nephews are captivated by the app's immersive learning experience, allowing me to leave them on their own for a bit.